Computime clocking in systems allows the transition from a paper timecard to a digital time clock machine to run smoothly. A clocking in system includes clocking in machines which track the data from an employee or visitor in different ways. Modern clocking in machines to meet the needs of onsite and offsite workers as well the mobile workforce. 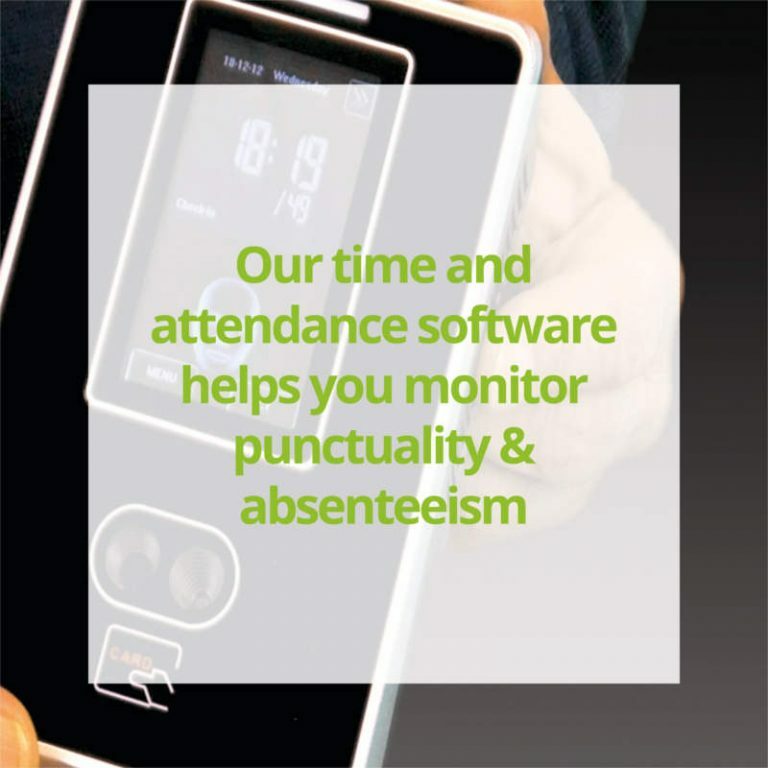 A Computime swipe card clocking in system will increase your ability to monitor your employees time and attendance data with unrivalled accuracy. Employees clock in and clock out simply by waving their card or fob in front of the clocking unit. A Computime IP enabled fingerprint clocking in system will take a digital image of the fingerprint and with the use of biometric technology, it identifies the points where fingerprints intersect or end and creates a map of these points which is referred to as a biometric template. A fingerprint clocking in machine will dramatically improve the efficiency and accuracy of collecting clocking in data. A Computime face recognition clocking in system scans the face of an employee or visitor and if the face is matches biometric template then the clocking in is accepted and stored. The biometric template is created the scanner takes a digital image of the face and with the use of an algorithm, it maps the unique structure of the face and the precise distance between features such as the eyes and the nose to create a biometric template. 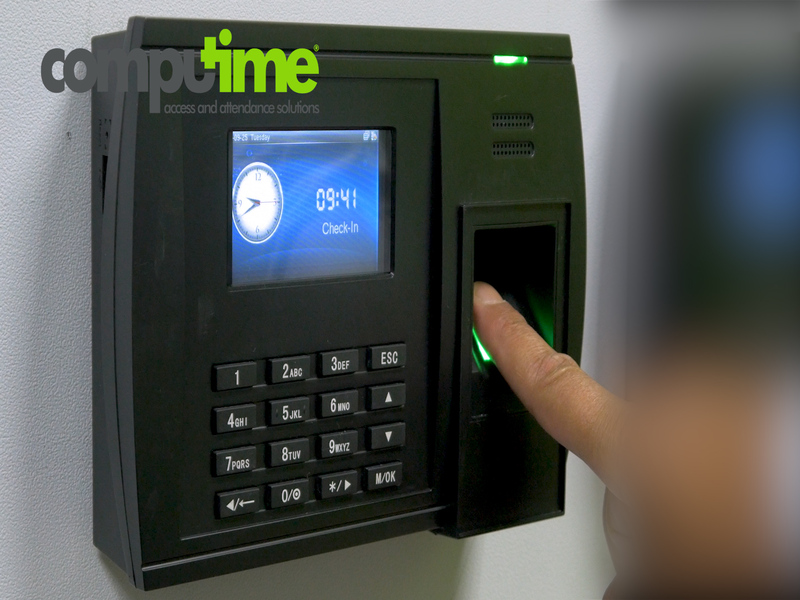 A Computime portable clocking in system is clocked with the latest developments of biometric fingerprint technology which also includes a built-in swipe card reader. This battery-operated clocking in machine incorporates PUSH technology and GPRS communication, employee clocking data is transmitted to the server automatically and in real time. 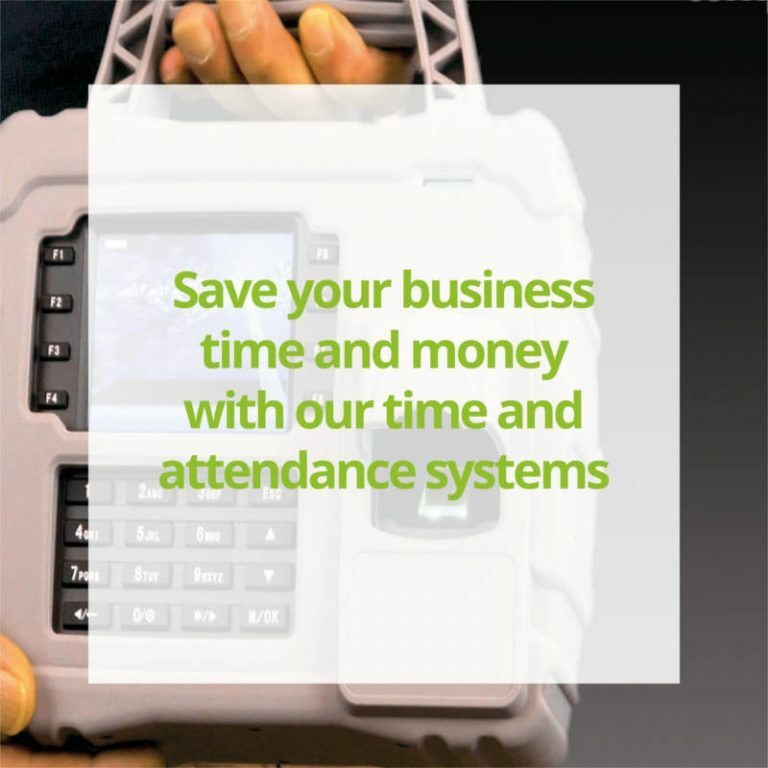 A portable clocking in machine is the perfect solution for tracking time data for onsite and offsite workers particularly construction workers. 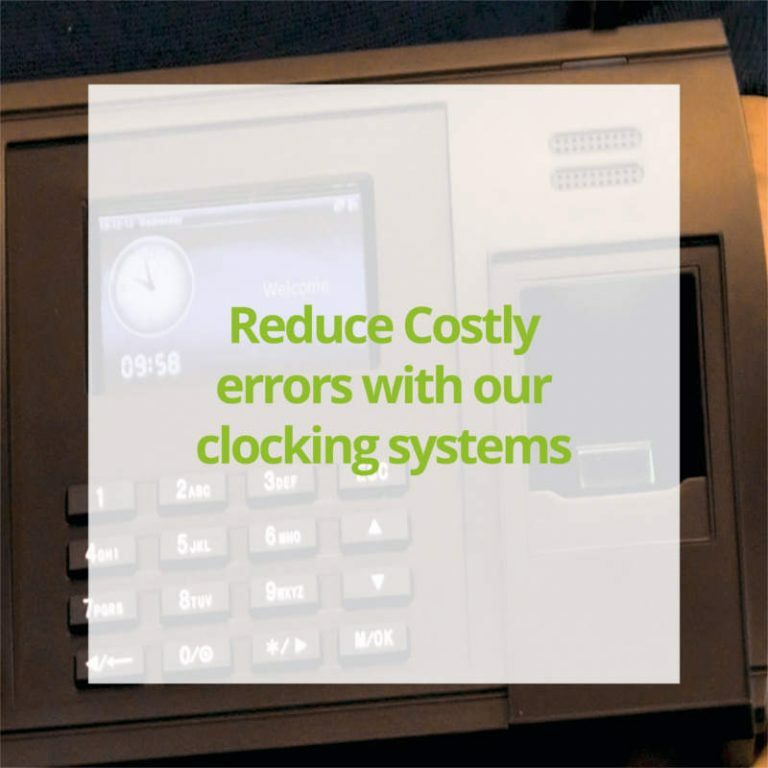 Clocking in systems is crucial to employers because their employees need to be tracked for clocking in data, absenteeism, sickness and holidays.